By defining personality type, the MBTI® (Myers-Briggs Type Indicator) tool builds a robust foundation for life-long personal development. It provides a constructive, flexible and liberating framework for understanding individual differences and strengths. 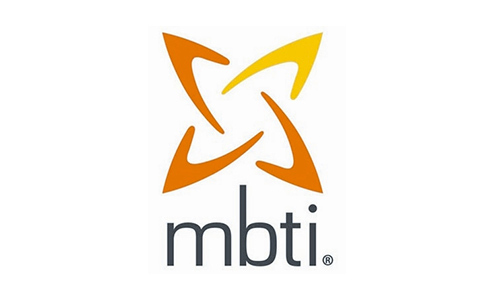 The MBTI instrument is the best known and most trusted personality assessment on the market, and OPP is its exclusive European distributor. Far more than just personality tests, MBTI Step I and Step II provide a constructive, flexible framework that can be applied to all areas of human interaction and personal development. The MBTI profile reveals how we see and interact with the world, giving insight into our motivation and the motivation of others. This provides a strong foundation for personal growth and development, underpinning enhanced personal effectiveness. Our training and development consultancy service, helps you to identify skills and knowledge gaps in your organization. Copyright 2019 learning partners int.